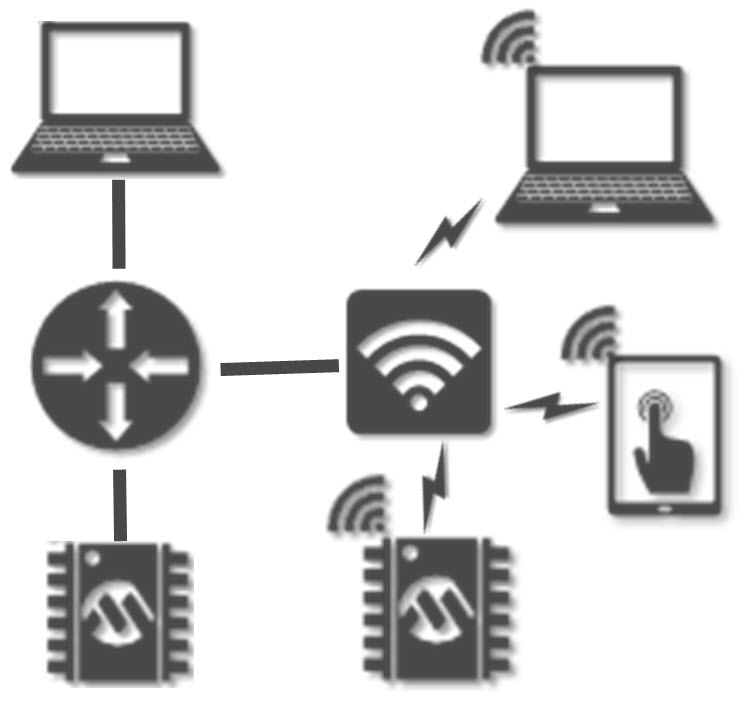 A wide range of remote communication features are possible when Ethernet or Wi-Fi® connectivity is added to embedded designs. For example, it can enable end users to remotely monitor systems using a web browser or receive emails triggered by service alerts or low product inventory. It saves cost and time since they can centrally monitor, control and service their embedded systems over the Internet instead of physically being there.